Whether the readers on your list are armchair adventurers, royals obsessives, serial book clubbers, or romantics at heart, our Book Lover’s Guide to Gifting has the perfect presents to give this holiday season. You can download and print copies of our gift guide for your patrons to browse or peruse it yourself to get suggestions you can pass along to your patrons. 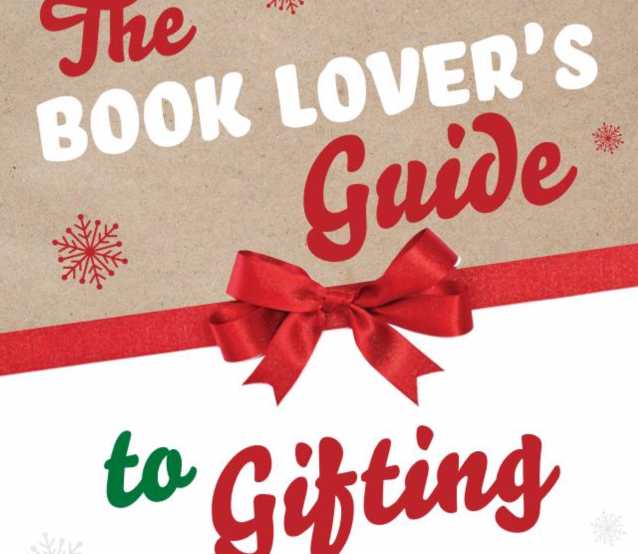 Download the Book Lover’s Guide to Gifting. Class is in session. Return to your own school days with these back-to-school reads. 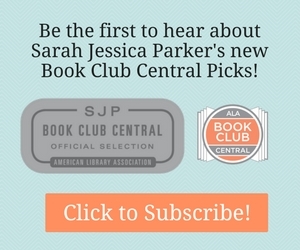 Click for Back to School Reads. Win a Copy of ON TYRANNY!